↟Howard Symon (BB, ’62) is a supportive alumnus of Roosevelt University, who has used his time and experience from Roosevelt to pursue entrepreneurial projects and endeavors. Symon is also an avid history buff and a committed member of his community, always looking out for his neighbors and friends. 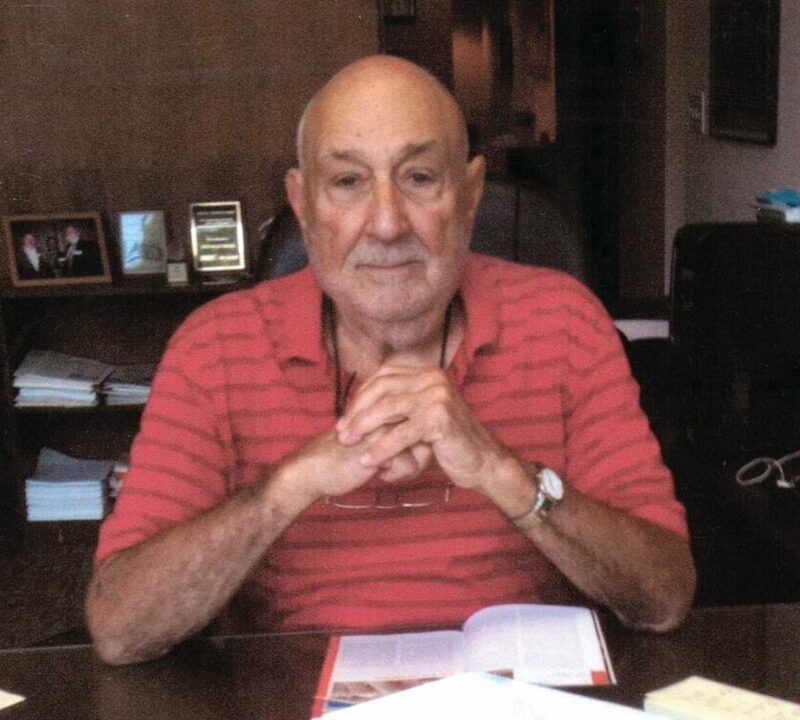 He stays connected with the University and is a member of the Roosevelt University Alumni Association. 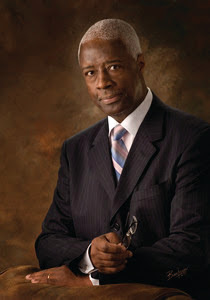 ↟Reverend Larry Bullock (MPA, ’73) is a Roosevelt University trustee, president of the Roosevelt University Alumni Association, and the leader of the Northwest Suburban Alumni Chapter. He is also the founder and current President of the U.S. Minority Contractors Association (USMCA). The organization helps “small emerging minority-owned and operated firms throughout the Chicagoland area and nationally.” Bullock spoke as the keynote speaker at the Southland chapter’s kick-off luncheon, in the presence of various members of the business community and politicians. Bullock’s work with USMCA is an example of Roosevelt University’s mission of social justice being used to benefit others. 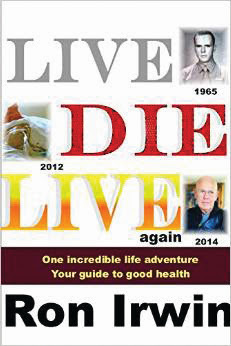 ↟Ron Irwin (BA, ’74) is happy to share that he has recently had his book Live, Die, Live Again published. Irwin has produced several books and films. He is also dedicated to his charity work. 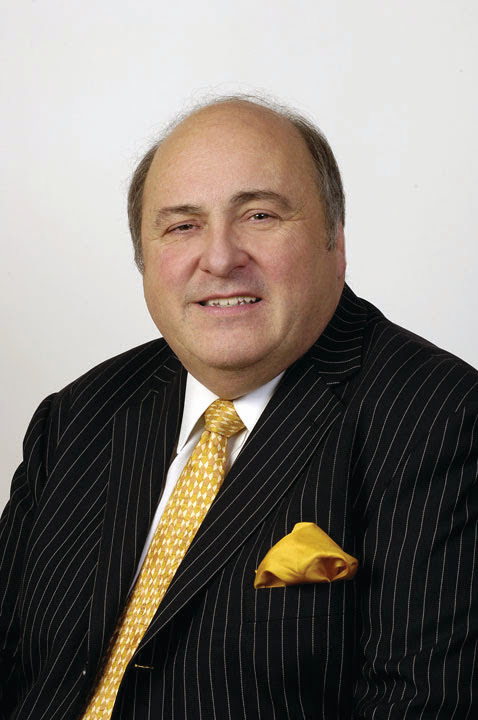 ↟Larry S. Schur (BSBA, ’74; MSMC, ’81), a graduate of the Walter E. Heller College of Business, is president and COO of All Baby & Child Corporation, a nonprofit organization that produces conferences and events in the United States, China, the United Kingdom, and Singapore for the juvenile products industry. ↟James Carlini (BM, ’76; BGS, ’78) has published a book, Location Location Connectivity on next-generation real estate and technology. He also serves as chairman of the Rolls-Royce Owners Club, Lake Michigan Region. 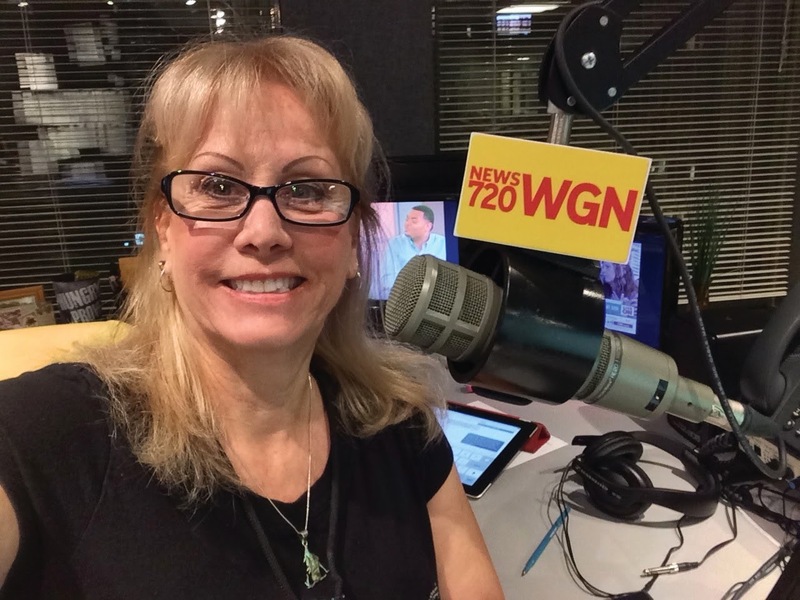 ↟Sandy Kaczmarski (BA, ’81) recently returned to broadcasting as a part-time news anchor for WGN Radio 720. She also works as a consultant for the Conservation Foundation. Previously she worked as a news anchor at WBBM-AM, WLS-AM, Satellite Music Network and WJOL-AM. Her public relations work includes Brookfield Zoo, Forest Preserve District of DuPage County, and Blackburn College in Carlinville, Ill.
↟Dr. 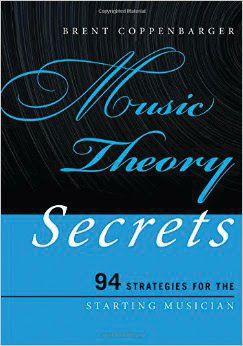 Brent Coppenbarger (MM, ’83) has had his book, Music Theory Secrets – 94 Strategies for the Starting Musician published. Along with his writing, Coppenbarger is professor of music at the Cline School of Music at North Greenville University in Tigerville, S.C.
Frances Altman (MS, ’85) is happy to announce the publication of her latest book, Spirit Dog, which is her seventh children’s book. 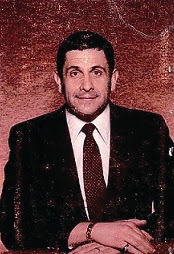 Before writing books, Altman had an accomplished career in public relations, marketing and freelance writing. Stephen Cutler (MSMC, ’95) has joined the Chicago branch of Mimaki USA as a sales representative. Along with his masters in marketing communications, Cutler has a bachelor’s degree in economics from Northern Illinois University. Donna Hughes (MGS, ’95) is a teaching artist at Alan B. Shepard High School. She is also an adjunct professor at Moraine Valley Community College, where she teaches Fine Arts. Because she is a Roosevelt University alumna, Hughes encourages her secondary students – as well as her community college students – to consider Roosevelt University. Her daughter, Heather Hughes (MA, ’13) is also a graduate of Roosevelt’s College of Education. Elaine Hegwood Bowen (MSJ, ’96; BA, ’94) recently had her first book published, Old School Adventures from Englewood – South Side of Chicago. She also writes film reviews for FilmMonthly.com and is a contributor to the Chicago Crusader newspaper. Since 2004, Bowen has been the media relations specialist for Access Community Health Network. Sheldon Watts (BA, ’98; MBA, ’01) was honored as Bolingbrook’s Male Citizen of the Year. The award “recognizes the wide range of talent, commitment and contribution made by people in the community.” An active member of his community, Watts has been elected to a four-year term in 2013 as a DuPage Township trustee, and has been awarded several honors because of his charity/civic work. 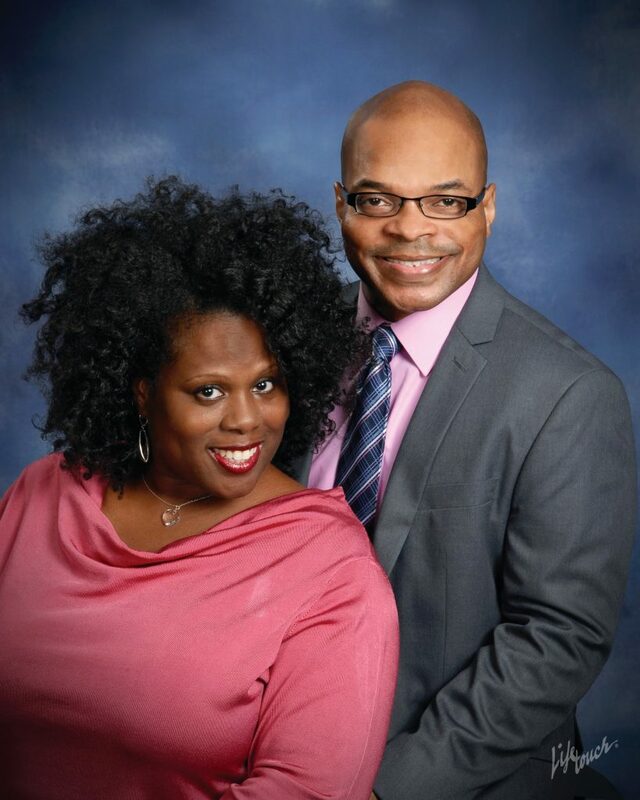 Watts is currently a doctoral candidate at the Chicago School of Professional Psychology. Lillian Lau (Professional Diploma, ’07), a CCPA graduate, was recently profiled in Quad Cities Online. Lau, a principal harpist with the Quad City Symphony Orchestra, performed a solo with the orchestra in Maurice Ravel’s Introduction and Allegro for Harp. 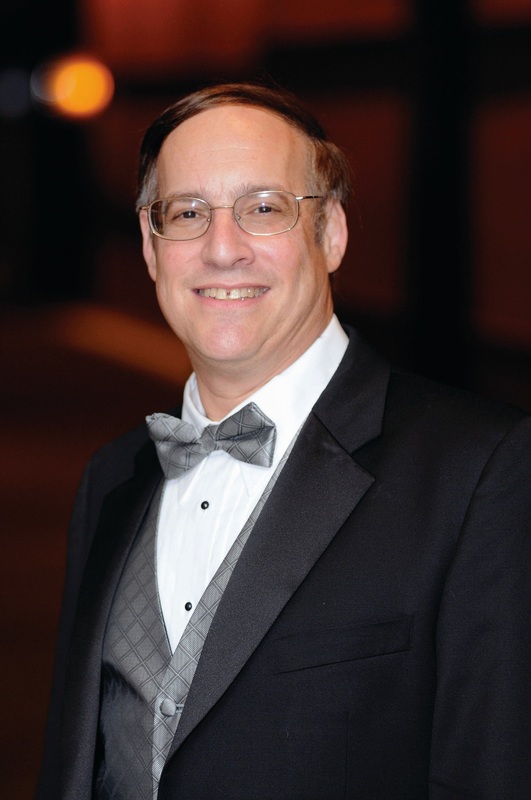 Lau has performed with the Chicago Symphony Orchestra, Ravinia Festival, Grant Park and the Elgin Symphony Orchestra. She has also performed internationally. Lau is a teacher and a member of several musical societies. ↟Darren Cunningham (BPS, ’06; MB, ’09) is an active and loyal Roosevelt alumnus, who has been happily married to Genera Cunningham since 1997. William Karow (MBA, ’09) was appointed senior manager of Marketing and Business Analysis, MRO Services, for the TechOps division of Delta Air Lines in Atlanta. TechOps is the largest airline maintenance, repair and overhaul provider in North America. He previously was director of Marketing for AAR Corp. in Wood Dale, Ill.
Kyle Garmes (MSJ, ’10) has recently been named editor of The Beverly Review. I earned a master’s degree in Journalism in January 1997 from Roosevelt University and for several years I worked as a reporter for the Chicago City News Bureau, The Metropolitan Newspaper in Lemont, The Star Newspaper in Tinley Park and then finally I transitioned to television where I worked as an on air reporter in Pennsylvania and Kansas. I signed a contract with ABC in Illinois and prior to starting that position in 2001 I had a major life change which required me to stay local. I now work as a nurse in a variety of areas from Telemetry to Intensive Care after having graduated from Loyola University of Chicago in 2008. I hope to one day re-ignite my writing career and make a contribution even if it is in a small way.